Here’s an overview of regenerative medicine and its role in wound care. When traditional treatments fail to heal wounds, many doctors look to modern alternatives to help patients recover. Regenerative medicine is one of the most recent developments to become a worthy treatment alternative. The National Institutes of Health defines regenerative medicine as the process of creating living, functional tissues to repair or replace lost tissue or organ function. Through regeneration, replacement and rejuvenation, regenerative-medicine techniques work with the body’s natural wound-healing processes to promote recovery. Regenerative medicine allows doctors to repair and restore damaged or nonfunctioning tissue cells. What can regenerative medicine do for wound healing? As many as one-third of chronic wounds fail to heal with traditional treatment methods, according to Wound Educators. Regenerative medicine can be an effective treatment alternative for non-healing wounds. Doctors can send patient skin cells to a laboratory, where they are reprogrammed to have characteristics that promote healing. 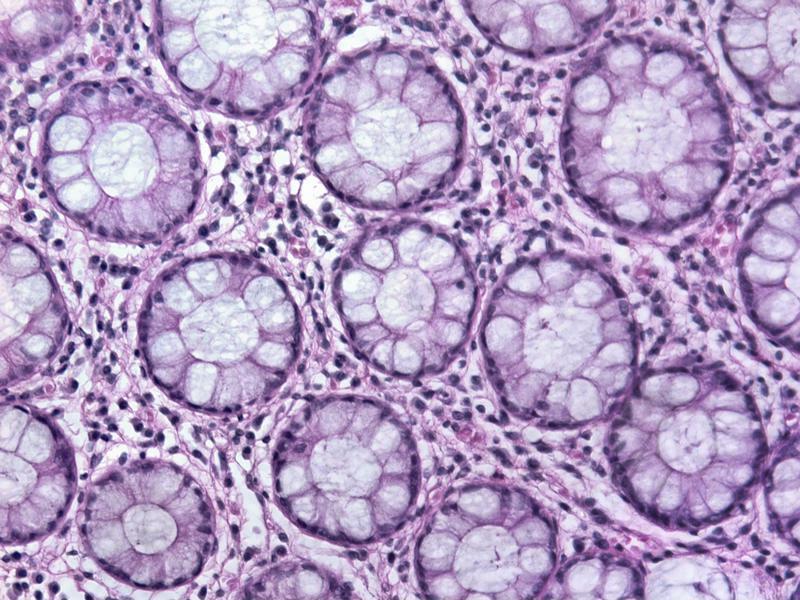 Such tissue-engineered products can induce new, healthy tissue growth. The re-engineered skin cells are sent back to the patient and used for skin replacement, temporary burn wound covers and diabetic ulcer treatment. When puncture wounds and other injuries severely affect internal organs, patients generally have to wait to receive a new organ from a matching donor. However, regenerative medicine makes it possible for doctors to engineer new organ tissues from the patient’s own cells. According to the NIH, this regenerative-medicine development has the potential to solve the problem of organ-donation shortages. Today’s Wound Clinic noted that because regenerative medicine can accelerate healing, repair nerve endings and restore functions with healthy tissue, it can significantly reduce pain and discomfort for wounded patients. As we age, our body’s ability to repair and heal becomes slower and less efficient. As such, replacement, rejuvenation and reparative medicine techniques can combat age-related healing inhibitors, replacing the aged skin with fresh tissue cells. Wound Educators noted that regenerative medicine may one day be as commonplace in wound care as dressings and antibiotics are. However, even advancements like regenerative medicine can’t replace those wound care staples entirely. Talk to your doctor about smartPAC by Advanced Tissue to get your prescribed wound care supplies delivered straight to your front door.